Today, KuCoin which is the best market exchange for crypto trading proudly announces that another potentially good coin is listed in the platform. 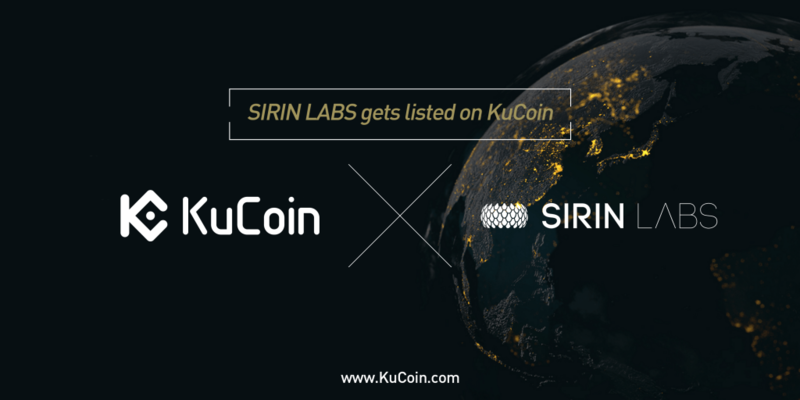 Sirin Labs with a total supply of 573,145,073 SRN is now available on KuCoin and SRN holders can start depositing now. Some of the supported trading pairs are SRN/BTC, SRN/NEO and SRN/ETH. Sirin Labs on 2014 was launched with the objective of producing the most secured and safest mobile phone in the world. This Swiss company is located in Schaffhausen, Switzerland and has office branches worldwide. Initially, the main purpose of the company is to become superior in the field of safe open source consumer electronics removing the gap between the marketplace and blockchain. It is expert in producing Android phones and computers that wholly embrace blockchain concepts and the idea of cryptocurrency. Right after all intensive research analysis and development process, SOLARIN, Sirin lab’s principal product on May 2016 was released. It has advanced protection and well developed hardware technology. It offers non-stop cyber protection and private area exclusive for safe messages and secured calls. Successful launch and users’ warm recognition for Solarin proves that there is really a huge need for privacy and for net security. Twenty percent discount is given to customer who buys SOLARIN with the use of SRN token. Another great product of SRN is FINNEY™ devices and will only run in Sirin OS™. These are the first net secured PC and mobile phone equipped with blockchain technology. Devices have Android OS features and technologies for full cyber protections that provide most reliable and safest blockchain access. It will support Blockchain essential applications including access in exchange, crypto wallets and peer to peer resource for applications and payment through SRN tokens. 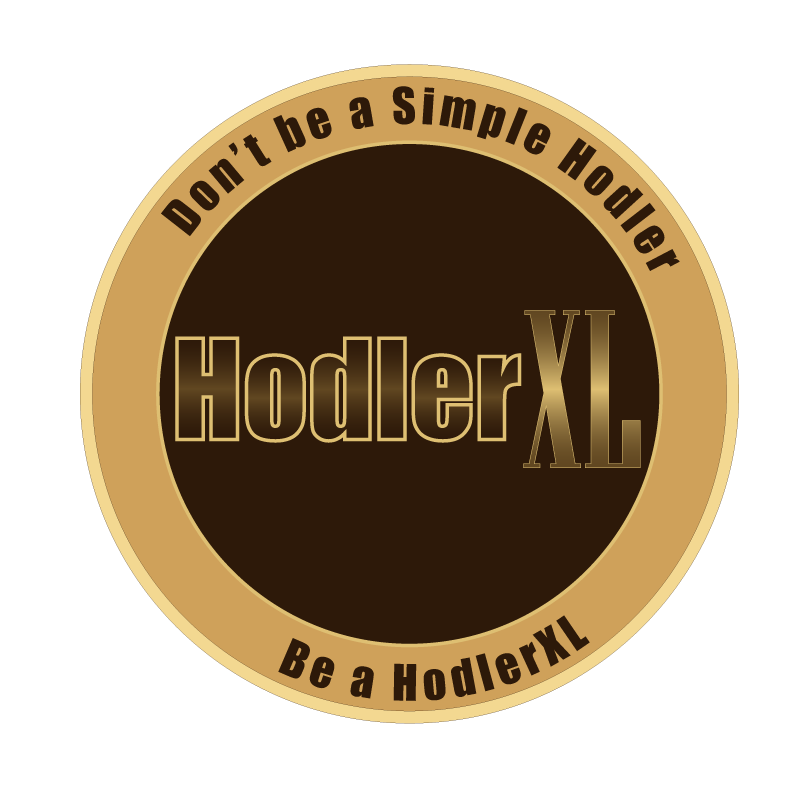 It additionally builds a non-dependent blockchain system. FINNEY™ provides quick, no fees and safe dealings. SRN is the recognized acronym for Sirin Token. It has many uses within the ecosystem of Sirin Labs which makes it an important element of the company. That is the reason why each and every contributor is advised to regulates decision by their own and handle personal checks. It is used as a medium for purchasing Sirin Labs’ products or services. Expect promos and discounts if you do pre-orders or purchases by means of SRN tokens. They say, the success of a company depends on the team who works for it. Competitive team can makes an excellent and promising result. And this is what Sirin Labs’ team portrays. Moshe Hogeg is the SRN main founder and CEO while Kenges Rakishev acts as the current chairman. Notable advisors like Zuk Avraham, the ZecOps chairman and founder, Joan Laporta, the FC Barcelona former chairman, Jeff Pulver, the Twitter first ever investor and the father of VOIP and Takeshi Ito, the Sony Mobile previous CTO brilliantly support the system. Other advisors are Steven Nerayoff, ETH co-founder and lastly Guy Ben Artzi, the Bancor co-founder.